Misheard lyrics (also called mondegreens) occur when people misunderstand the lyrics in a song. These are NOT intentional rephrasing of lyrics, which is called parody. 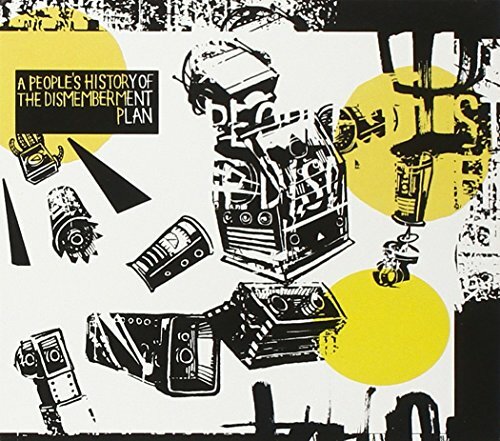 This page contains all the misheard lyrics for The Dismemberment Plan Gets Rich that have been submitted to this site and the old collection from inthe80s started in 1996. For more information about the misheard lyrics available on this site, please read our FAQ. 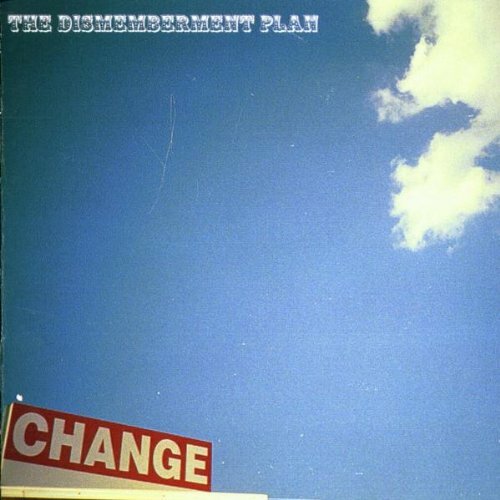 The Dismemberment Plan's, "The Dismemberment Plan Gets Rich"
Thought he could write songs. Joe got caught at Port-Aux-Pau with seven tons of opium. Joe got caught on board a boat with seven tons of opium. Joe got caught at Port-au-Po with seven tons of opium. A bunch of really weird Swiss guys. The Plan is f***in' aces. The Plan is lookin' aces.